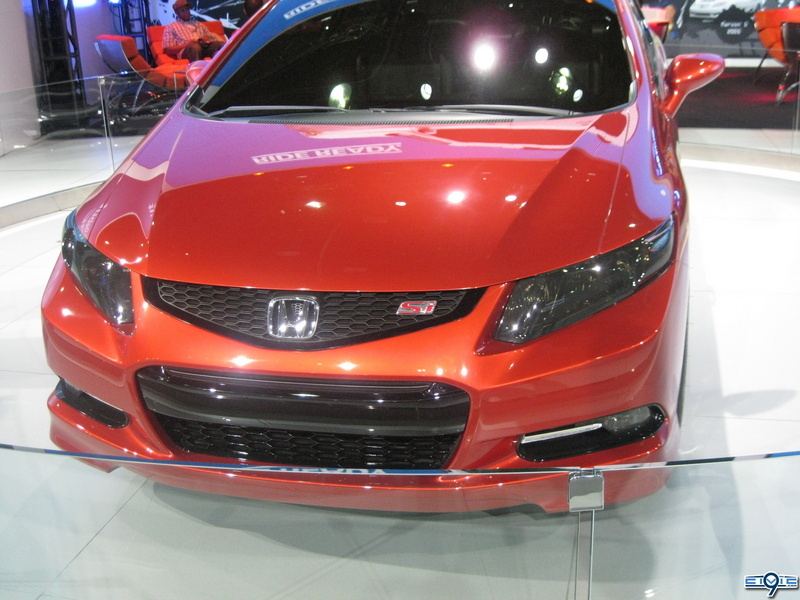 DETROIT, U.S.A., January 10, 2010 - The Honda Civic Si Concept coupe and Civic Concept sedan are making world debuts at the North American International Auto Show, providing the first official glimpse at the styling direction of the all-new, ninth-generation 2012 model set to go on sale this spring, the company announced. Honda's next-generation FCX Concept fuel cell vehicle has recently made its European driving debut at the Gotland Ring in Sweden. The vehicle concept is said to have an energy efficiency of around 60 percent; approximately 3 times that of a gasoline engine vehicle, and 2 times that of a hybrid vehicle and 10 percent better than the current FCX. The FCX Concept is the key in Honda's development of fuel cell technology and will be the basis for a totally new fuel cell vehicle which the company is currently developing. 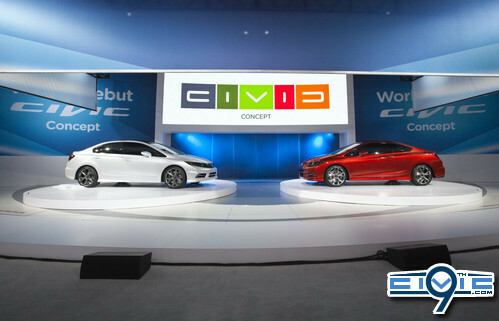 Limited marketing of this new vehicle is to begin in 2008 in Japan and the United States.